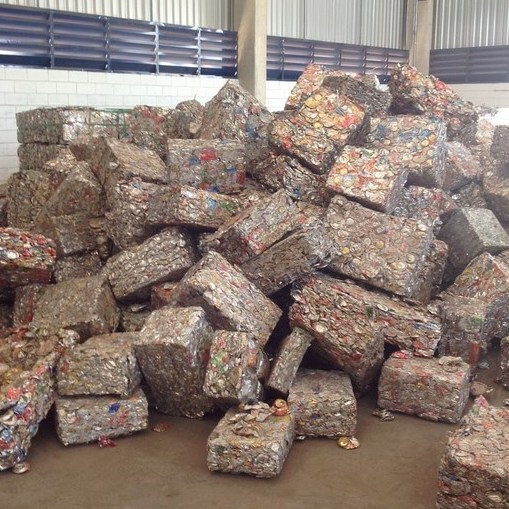 The recycling of aluminum and steel from the selective collection of cans, is increasingly necessary and has became the basis of a sustainable business. Many millions of cans are consumed all over the world, only in Spain each person litters about 14 kg (30 lb) of cans a year, and a commitment to recycle them is necessary. The cans recycling process can be separated in two, since seven out of ten used cans are made of aluminum and three are made of steel. 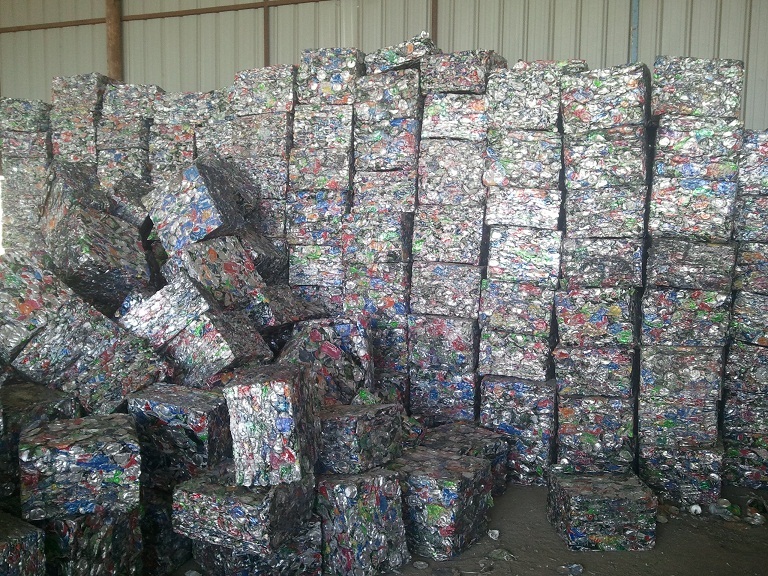 The Used Beverage Cans (UBC) and/or Steel Cans Treatment starts with the cans shredding, to reduce and homogenize the resulting material preparing it for the following sorting process. Depending on the source and nature (aluminum, steel) of the cans, the morphology of the resulting material may be different. ZB GROUP UBC and steel cans shredding equipment that has been specially designed for the preparation of the material that has to go through a process of decoating.